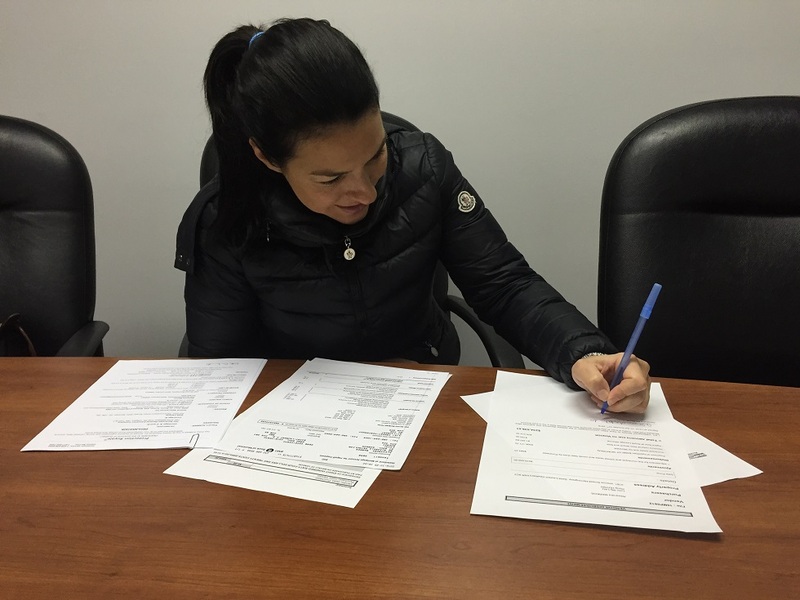 As a First-time buyer, i needed a clear communication and wanted to be walked through the purchase process every step of the way. Jimmy was the lead on necessary steps, services and offerings—such as appraisals, inspections and finances etc...i appreciate his expertise and customer focus. Voici un petit résumé sur Mr Jimmy.Très dévoué pour ces clients nouveaux ou anciens car son service après vente lui est cher . Toujours disponible et dévoué par son travail, Dimitrios se démarque par sa compétence et nous offre un service irréprochable... Avec lui à nos cotés, on sait qu'on est entre bonnes mains! ‎We had our fair share of dealing with real estate agents and our experience has largely been unpleasant to say the least. However, working with Jimmy was like a breath of fresh air. We found Jimmy to be extremely professional and he definitely earned our trust. He is the only agent we’ve met so far that we felt had genuinely our best interest in mind. He showed us a great amount of patience by taking the time to address every single question we had. Jimmy works very efficiently and he never missed an opportunity to help us save time and/or money through referrals of various professionals. 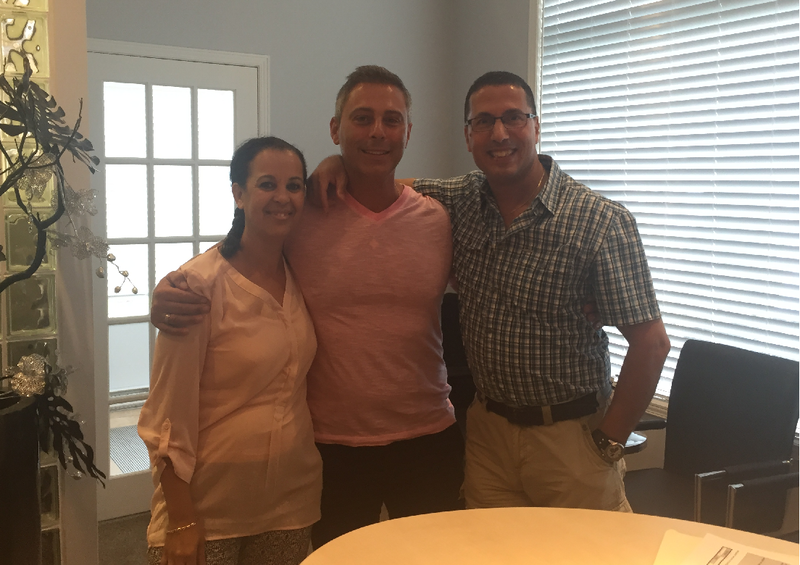 Having worked with Jimmy, we would not turn to any other real estate agents. The industry could use more agents as wonderful as him. I had dealt with Jimmy in purchasing my house 5 years ago. Now being ready to sell my house, I chose Jimmy once again since he's knowledgeable and a good negotiator. He took care of all the paper work, the visits, and clients. He's on top of things and always keeps in touch with the client with any updates. Keep it up Jimmy! 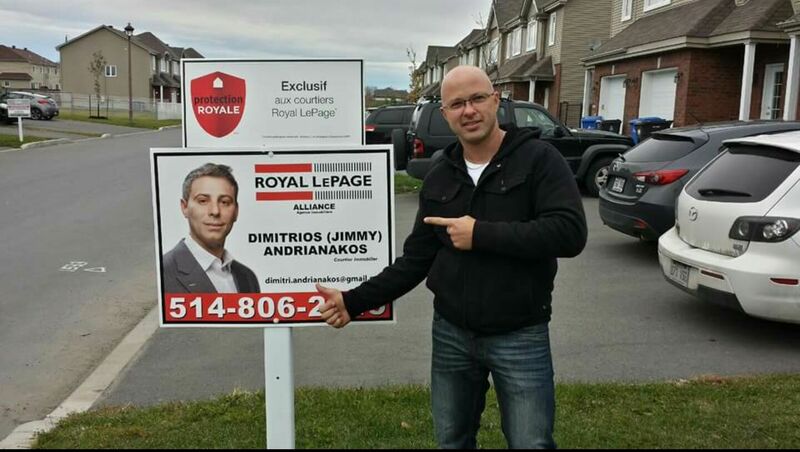 Merci à Jimmy, qui nous a accompagné lors de l'achat de notre 1er condo. Il a toujours été disponible, toujours à l'écoute et ce sont ces qualités principales que nous avons appréciées. Son efficacité hors pair nous a permis de concrétiser notre rêve. Nous sommes pleinement satisfait de son service et nous le recommandons à tous nos amis. 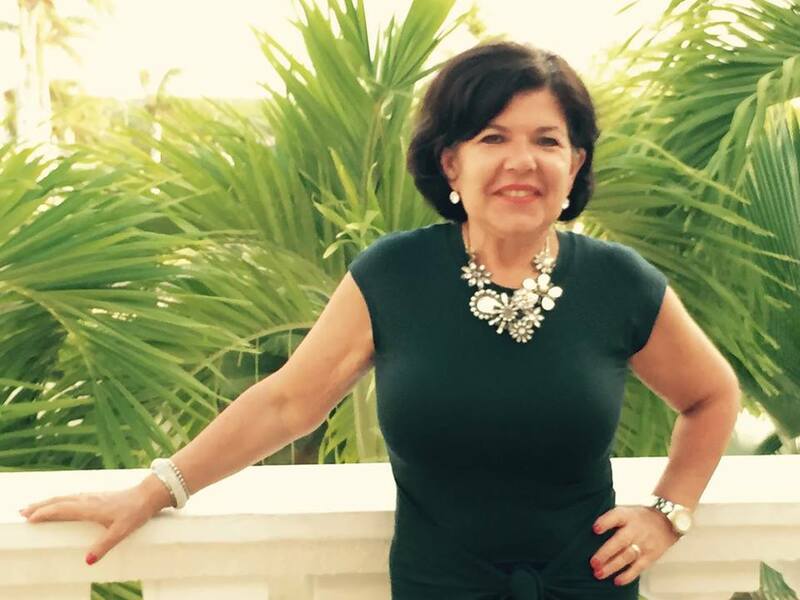 Selling your home and finding the right agent is never easy! I chose to go with someone I felt puts his work before anything else. I had already moved out of my home during the time it was for sale and being pregnant and delivering via c-section made it impossible for me to be involved. Mr. Andrianakos took full control of every single visit, gave me feed back right away, helped me with absolutely everything I needed, never once said no. I truly want to thank him for all his hard work and selling my home quickly, efficiently and most importantly in a very professional manner. Thanks Jimmy and will definitely work with you again! !